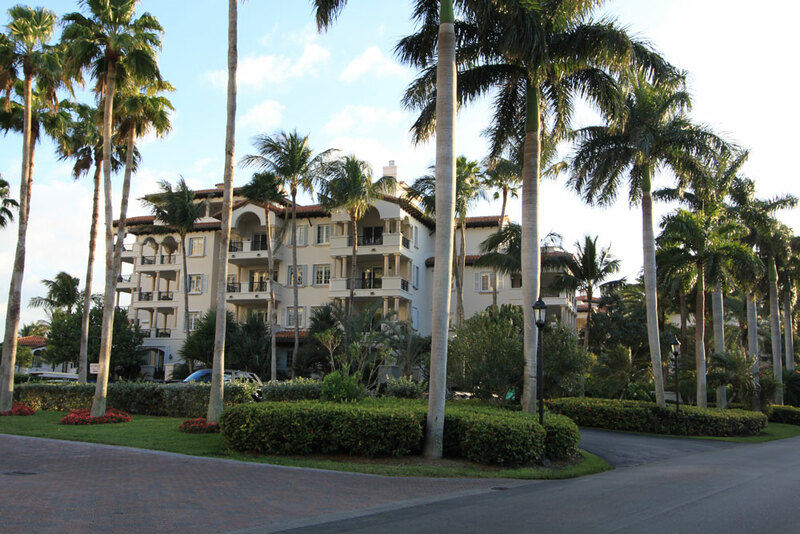 Fisher Island's Seaside Village is found on the southeastern side of the private island and consists of a collection of buildings rising one, two and three stories. 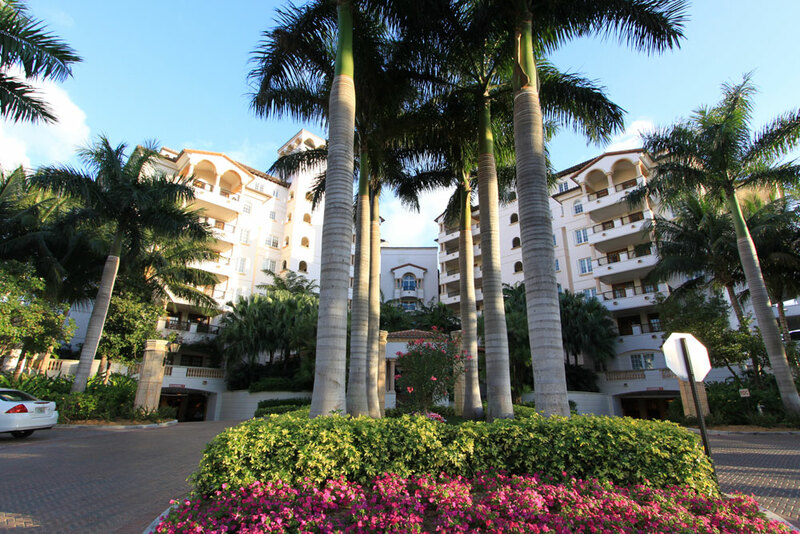 Seaside Village and its 54 units overlook the oceanfront as well as neighboring Miami Beach. 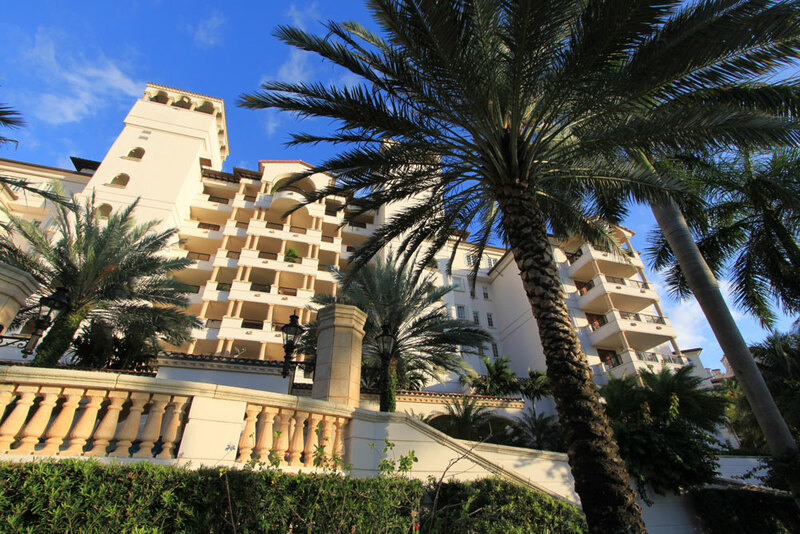 The Fisher Island condos for sale range between 1,429 to 2,916 square feet in size. 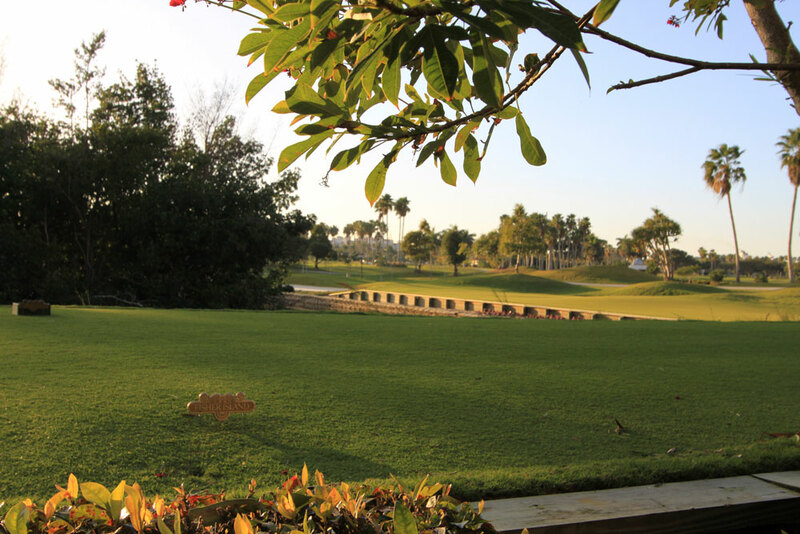 Besides its high degree of privacy and great views, Seaside Village residents can make use of a swimming pool, a fitness center, sauna and many more amenities. 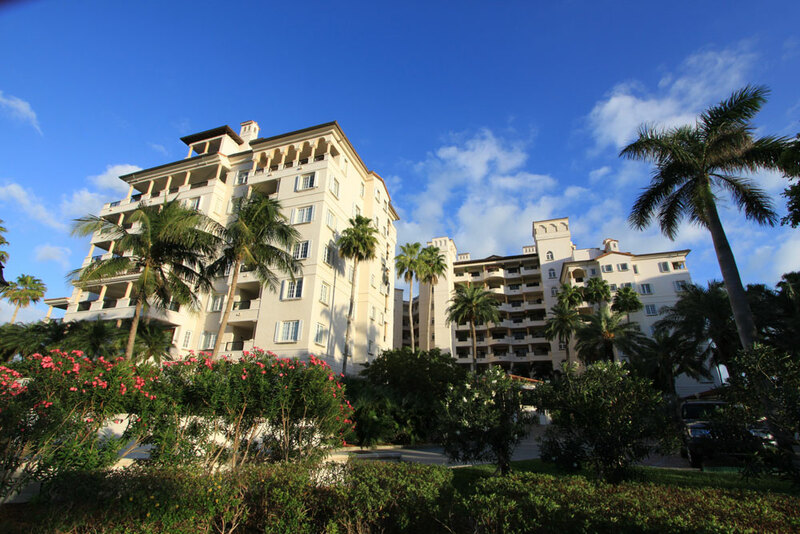 The residences have at least two bedrooms and come with features like natural wood and marble flooring, stainless steel kitchen appliances, granite countertops and spacious living areas that can be used as an office space or perhaps a guest quarters. To the west of Seaside Village is Cafe Tangier as well as other notable sight like the Vanderbilt Mansion, the Beach Club, Spa Internazionale and the Sunset Bar. 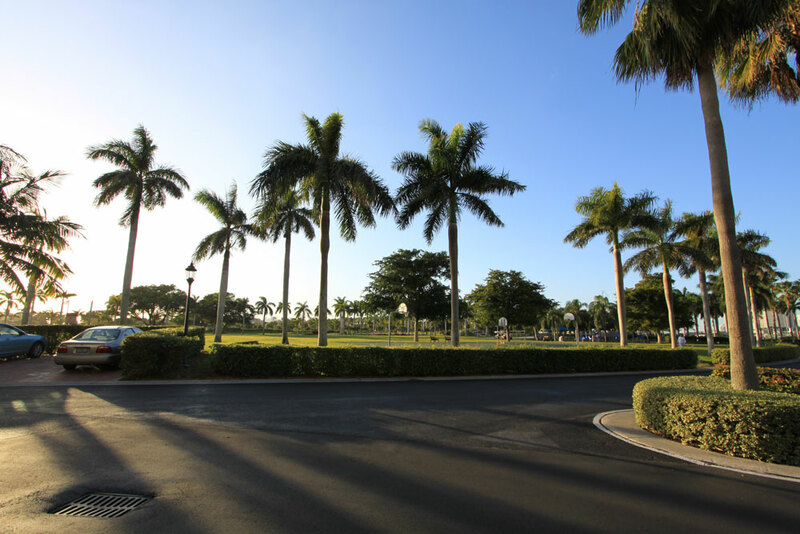 These are just a few of the many other attractions and conveniences that don't require leaving Fisher Island. Getting on and off the island is just a matter of hopping on the ferry found on the northern side of the island.